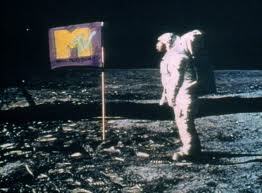 Like the flag in the old MTV promo, the way we use, watch, and access video and news is changing. Welcome to the new m-TV—mobile television. Several new quantitative research studies suggest there is a revolution occurring before our eyes, one that consumers across two continents are literally holding in the palm of their hands. Mobile technology and our ability to access information and share it from virtually any location may become either a disruptive force for broadcasters, or an incredible opportunity to extend content and brand value. Mobile devices are exploding in the U.S. marketplace. Recent data from the Pew Research Center shows half of all U.S. adults now have a mobile connection to the internet through either a tablet or smartphone. The results are based upon a scientific survey of 9,513 U.S. adults. Accessing news is an important aspect what these users are consuming. 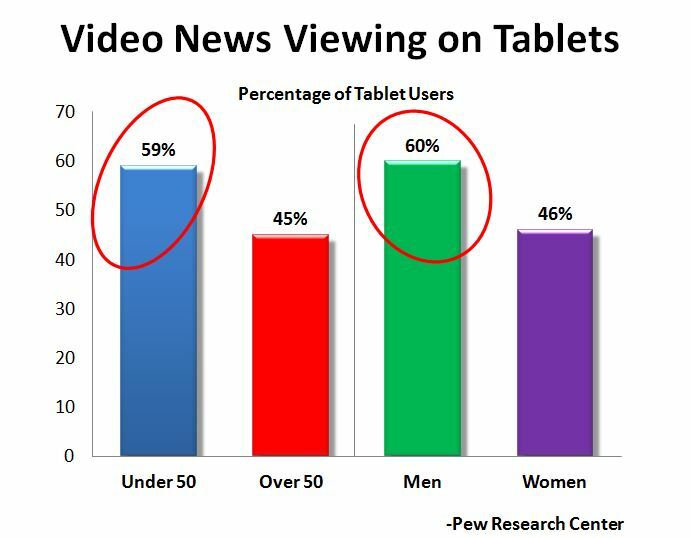 Fully 64-percent of tablet users and 62-perent of smartphone users say they use their devices to weekly to read and view news. (Figure 1) In fact, Pew discovered that among tablet owners, news tied with email and games for the most popular activity. 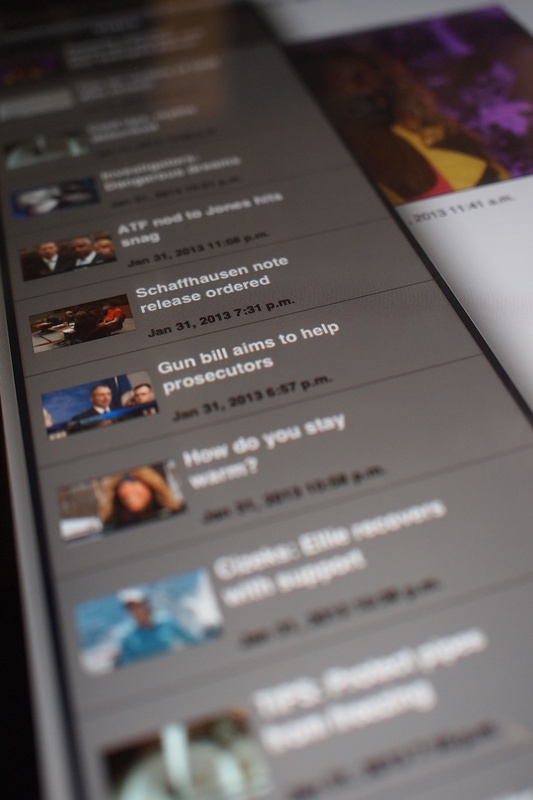 On smartphones, news was second only to email. For people who get news multiple times a day on their mobile devices, Pew also discovered they are more likely to turn to more sources, read more in-depth articles, and watch videos. This is by far not an American phenomenon. In fact, the U.S. may be laggards compared to Europe. Oscar Westlund’s research in the European communications journal Palabra Calve shows how mobile adoption and news consumption is far ahead of the U.S. Sweden now has the greatest mobile penetration in the world with 101 mobile devices for every 100 people. Westlund’s research of nearly 3,600 people reveals the early-adopters of these platforms tend to be men between the age of 15-49, and like their American cohort they are also power consumers of mobile news. Fully 52-percent of these early-adopters use their devices for news. The trend is similar in Spain where the next generation of power consumers has already migrated to video news consumption. Patricia Gonzalez Aldea’s research recently appearing in the International Journal of Iberian Studies revealed that young people haven’t stopped watching TV, they’ve only changed platforms in which they watch. Among the youngest group of 14-17 year olds Aldea discovered an important trend. “They clearly prefer audio-visual media to keep them up to date with news and current affairs,” Aldea concluded. The findings in Spain show that the younger generation is demanding that TV content, even news, should be adapted to new platforms. This all leads back to whether news organizations are leading the trend or following behind at their own peril. Every credible newspaper and television news organization long ago established a presence on the web. Many have also jumped into the world of mobile news apps. Far fewer have stretched into the offerings of mobile video, and those which have tend to treat it as a necessary evil and not as a growth opportunity. 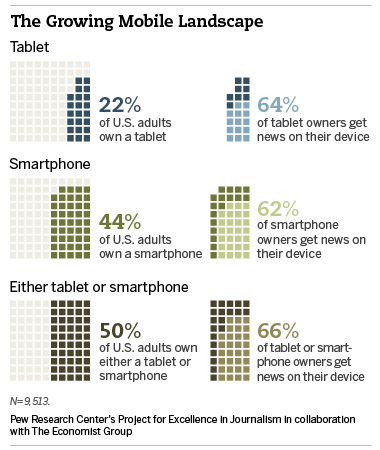 The mobile trends and changing consumption habits demand that news organizations respond. Television operations have an inherent advantage in m-TV given their video gathering and packaging expertise and infrastructure. But they have to treat m-TV as a product launch, complete with a strategic business plan. Size of the organization’s digital consumption universe; Size of mobile market; Penetration and strength of 4G digital infrastructure among mobile providers; Number of current video downloads; Potential viewer reach; SWOT of m-TV expansion. Extend brand value through more mobile video content and views; Create a broader advertising base for increased revenue possibilities. 50% more mobile video content in 3 months; 55% more mobile app installations in 3 months; 65% more downloads in 6 months; 80% increase in six months of audience awareness of more mobile content. Promote video content on web and apps; Create exclusive mobile content. On-air promotion of mobile apps and web video; Drive video postings through Facebook & Twitter; Produce additional content and repurpose existing content for mobile platforms; Reporters post cell phone videos to social media to drive buzz for newscasts; More timely postings of video content. Assess whether objectives were met. What if no buy-in from employees? What if mobile engagement doesn’t increase? What if brand awareness doesn’t grow? What if ad click-through rates or ad views don’t increase? Traditional over-the-air television and news are not going away anytime soon, but their traditional market is clearly eroding. Both Pew and the quantitative research conducted in Europe of mobile device usage makes it clear that audiences are rapidly changing the ways and platforms in which they access traditional content. How content providers, especially news organizations respond may very well determine who survives and who profits.